I hope everyone had a wonderful Christmas and a cracking new year- I sure did. This year I didn't get a big present from the parents as they've gave lent me a lot of money this year, so I mainly got bits and bobs in my stocking. I've been watching a lot of 'What I got for Christmas' YouTube videos and I've realised what a lot of people consider stocking fillers would be my main present! I'm always super grateful for any presents I get though, and I always feel lucky coming back to London with a bag of goodies. I received this from my boyfriend's sister and her husband. 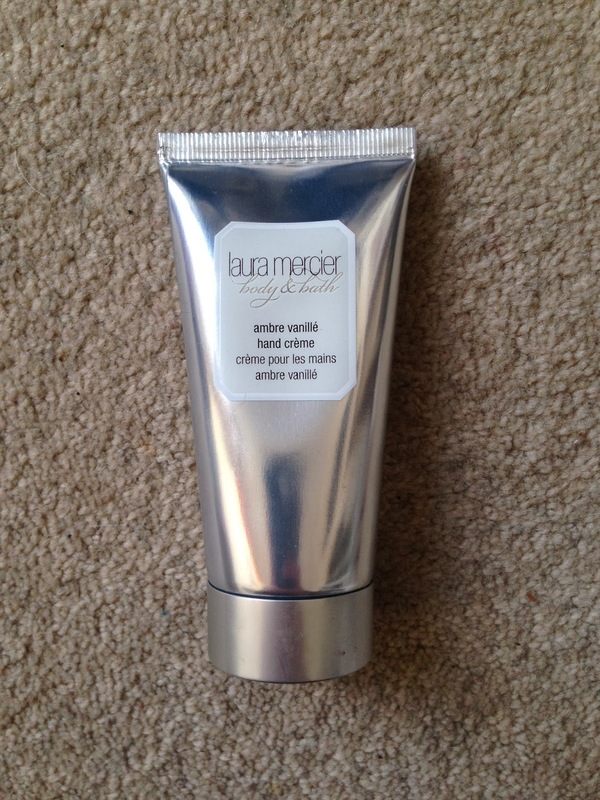 Anything from the Laura Mercier body and bath range smells absolutely amazing, and this is no exception. I can't wait for my hands to smell like cake mix! 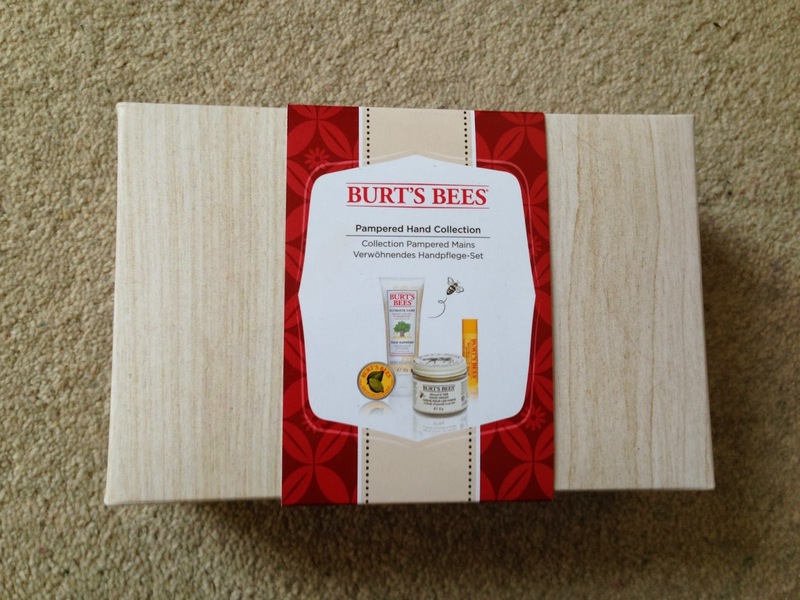 I got this box in my stocking-anything Burt's Bees is an excellent present in my book. I'm obsessed with their lipbalm, and the almond and milk handcream smells delicious! 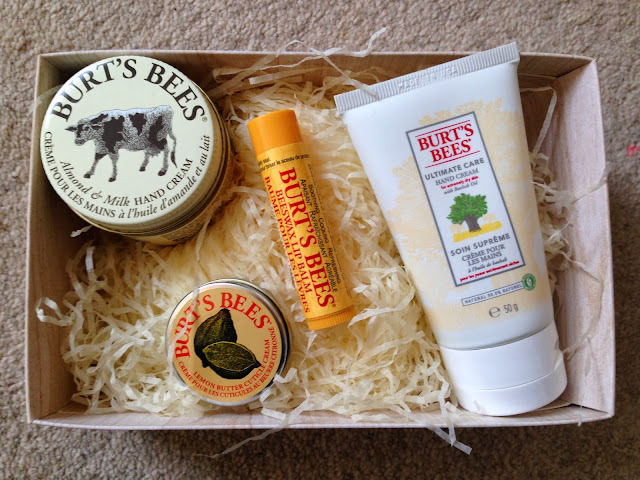 My hands are defs going to be smelling and looking good this winter. 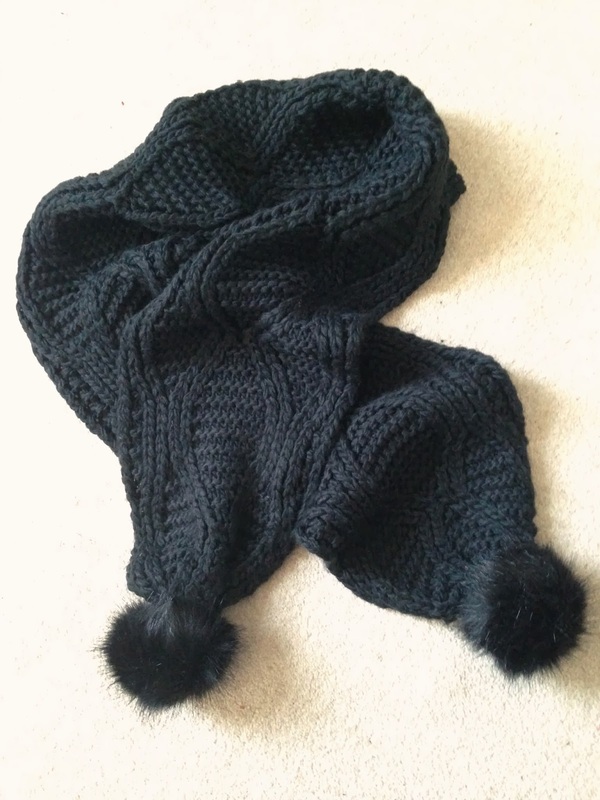 This was another stocking gift, I've been wanting a plain black scarf to go with my leopard print coat, and I think the pom poms on this one make it look super cute. I first used this product last year (my review is here) and loved it, but for some bizarre reason never repurchased. Since I've started using it on Christmas day I can already see a difference. I would highly recommend this serum for anyone with skin prone to breakouts. Me and my sister set ourselves a £15 limit for presents, and this is what she got me. 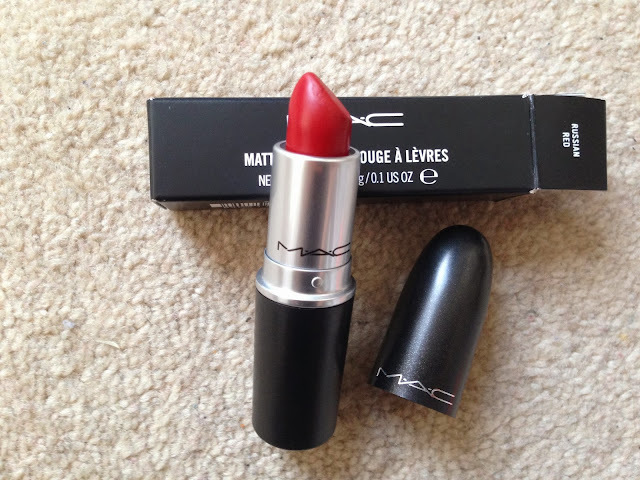 I'm sure everyone knows Russian Red, it's probably MAC's most famous lipstick. 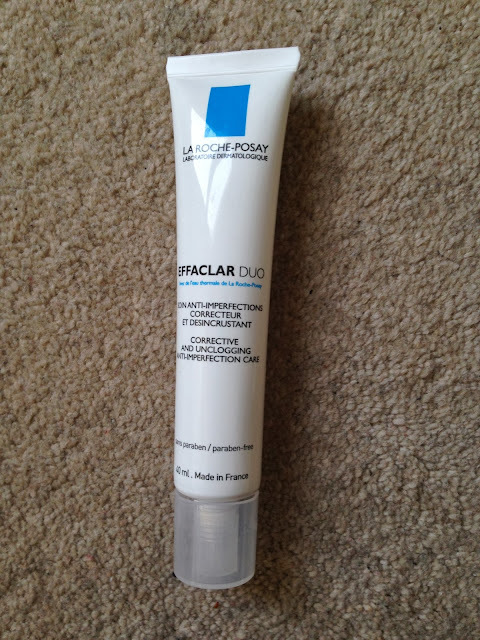 For those that don't, it's a gorgeous matte red colour which suits most skin tones. 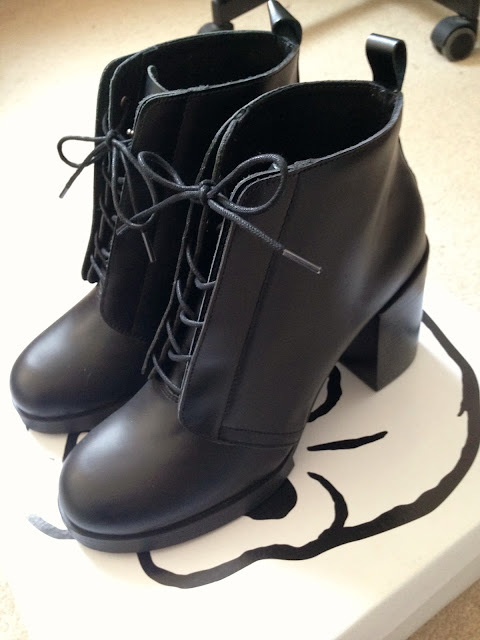 I was soooo happy when I opened these boots from my boyfriend on Christmas day! I've had my eye on them for ages (I even wrote about them here) but I never thought I'd actually get them. Cannot wait to wear these bad boys with everything I own. 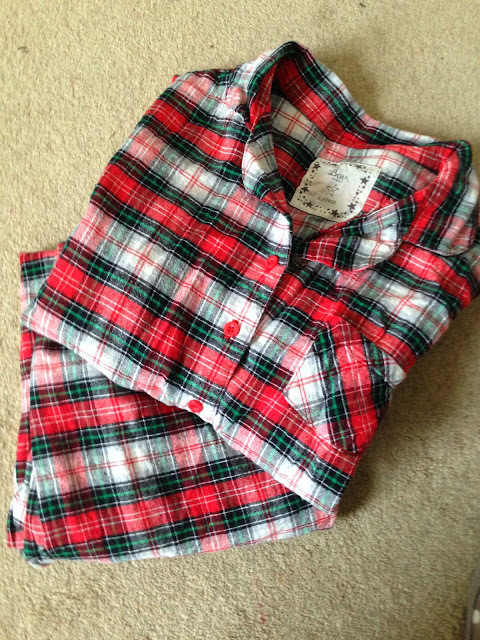 Last but not least are these adorable Pyjamas, also from my boyfriend. I love these far more than I expected- putting these on in the evening, making a peppermint tea and watching a film with the fairy lights on and candles lit just feels so cosy. I hope everyone got what they wanted for Christmas, and happy new year! 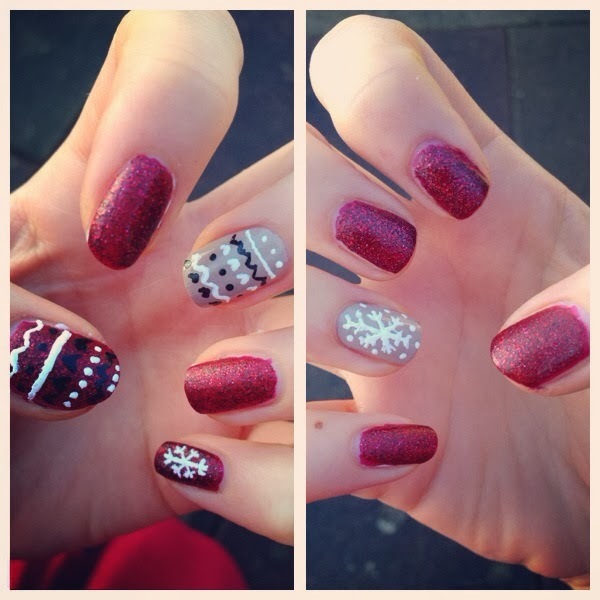 Lovely gifts, I hope that you had an amazing Christmas!